North Park has been named one of America’s most up-and coming neighborhoods. 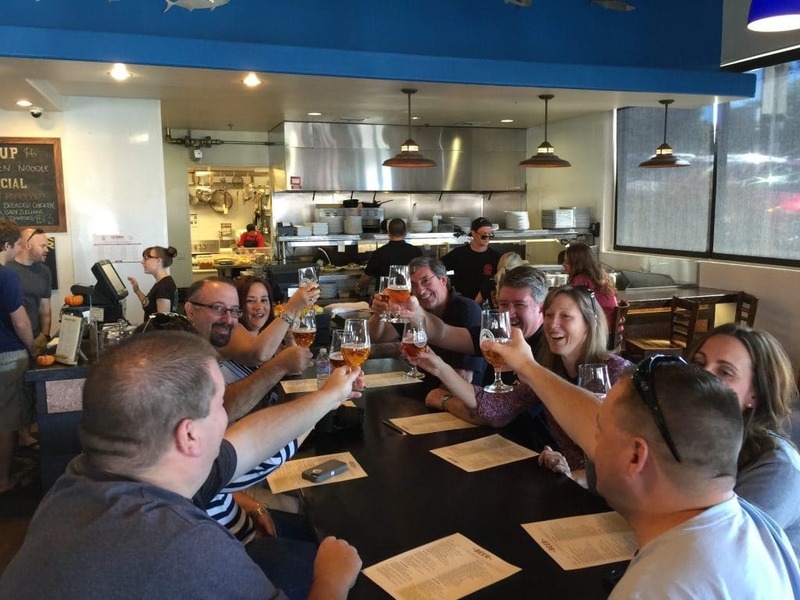 Known for its hip vibe and trendy community, North Park is home to some of San Diego’s best microbreweries. 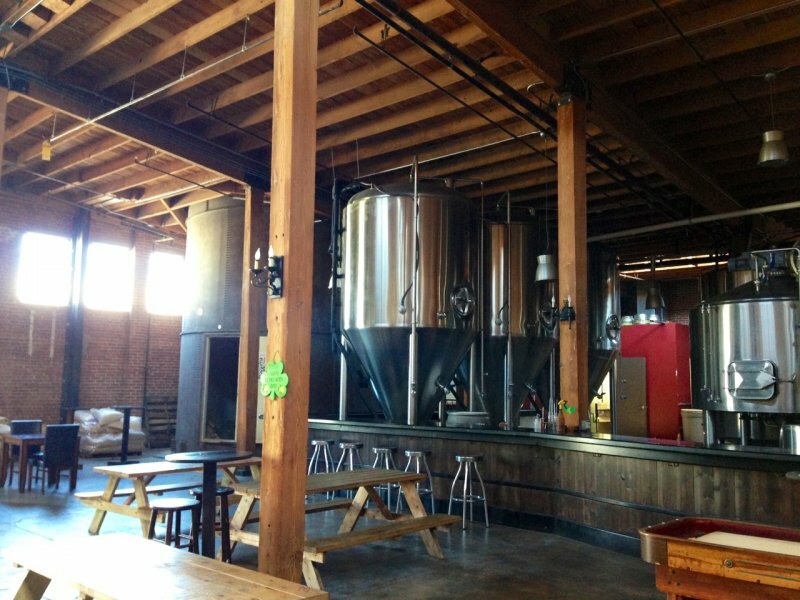 This funky community is a perfect stop for any beer connoisseur or amateur. 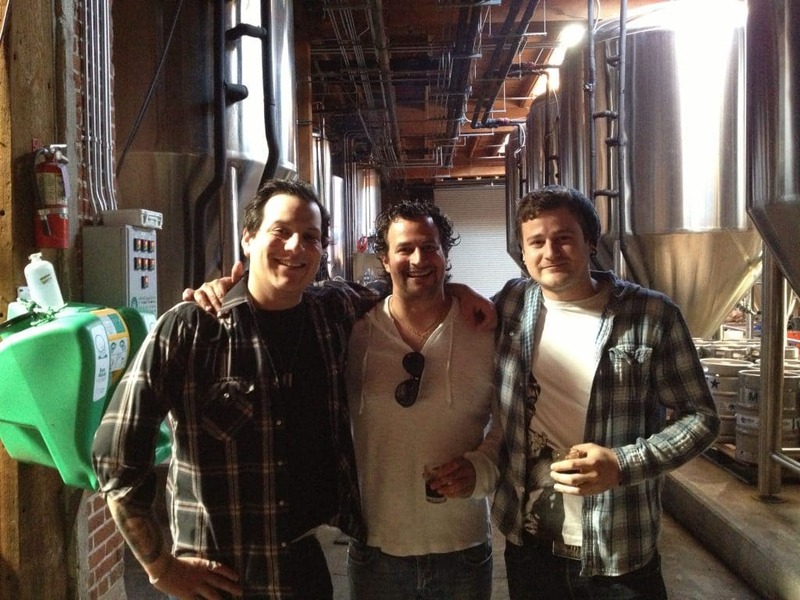 Come see how the locals live and taste some of the most flavorful beers in San Diego. 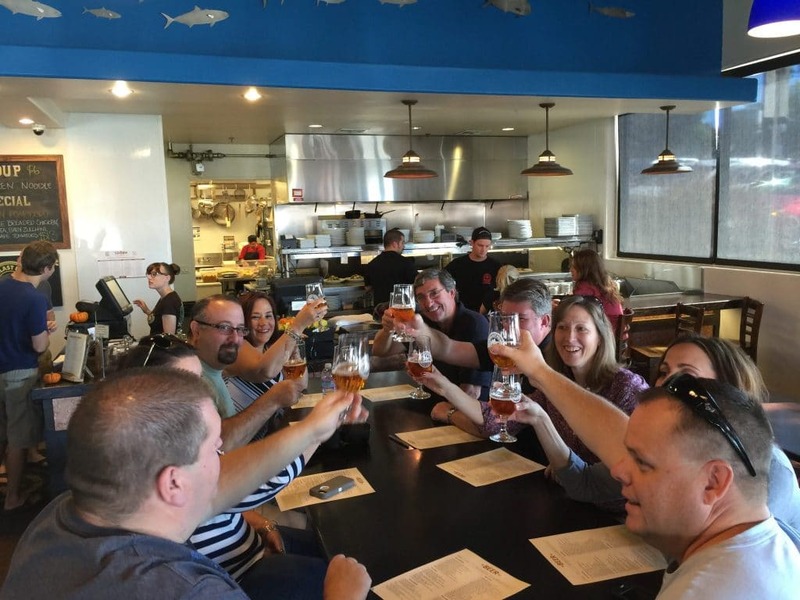 Perfect for any fan of good beer and adventure, this tour is even better in the company of friends and family. 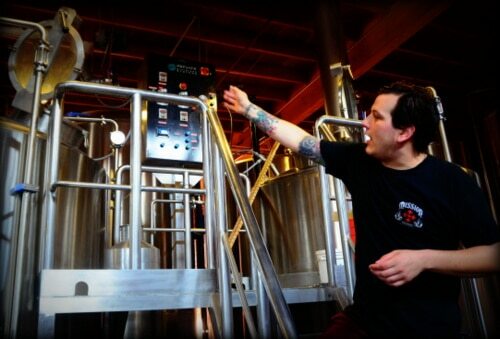 Allow us to show you the ins and outs of San Diego’s vibrant microbrewery community. 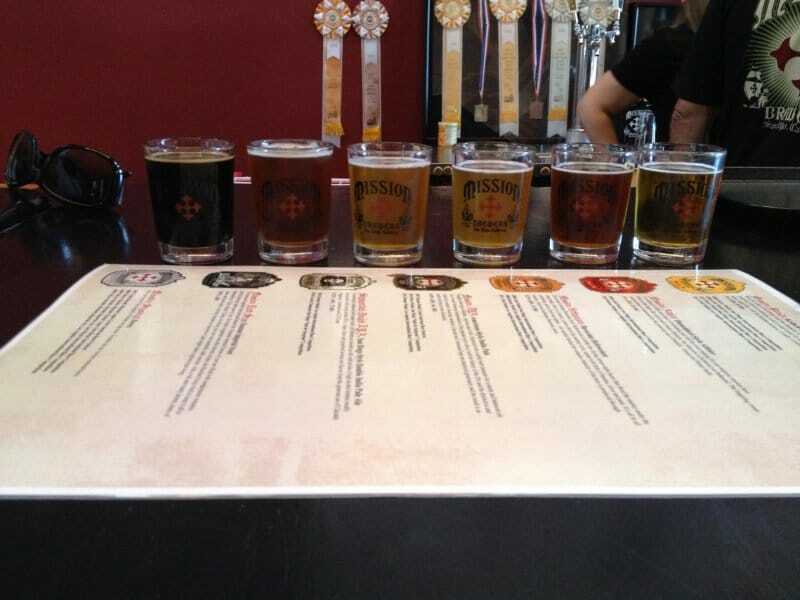 Sample tasty IPA’s, Farmhouse ales, Lagers, Porters, and Stouts at some of San Diego’s coolest breweries. Our 5-Star rated tours are set apart by providing excellent service, educated guides, and careful planning. 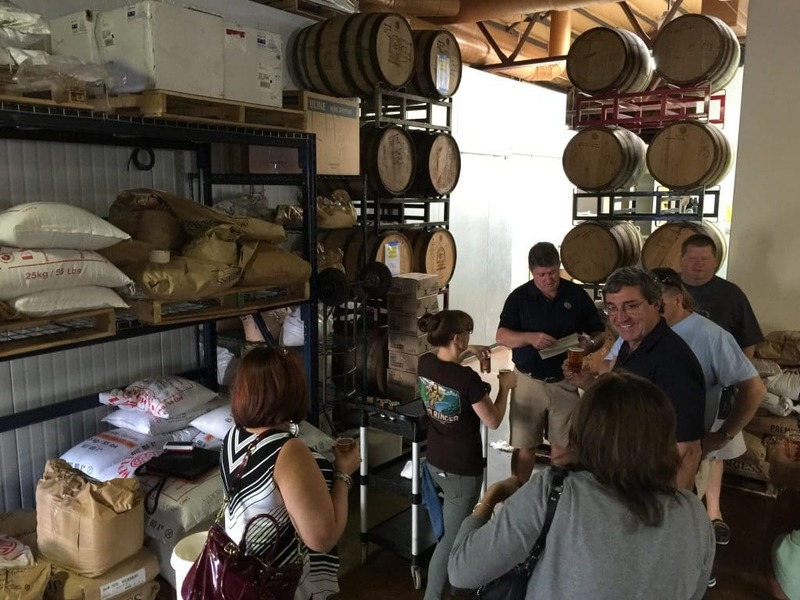 If you are looking to have a great time with friends, family, or work buddies, then join us as we visit 3 local award-winning breweries. 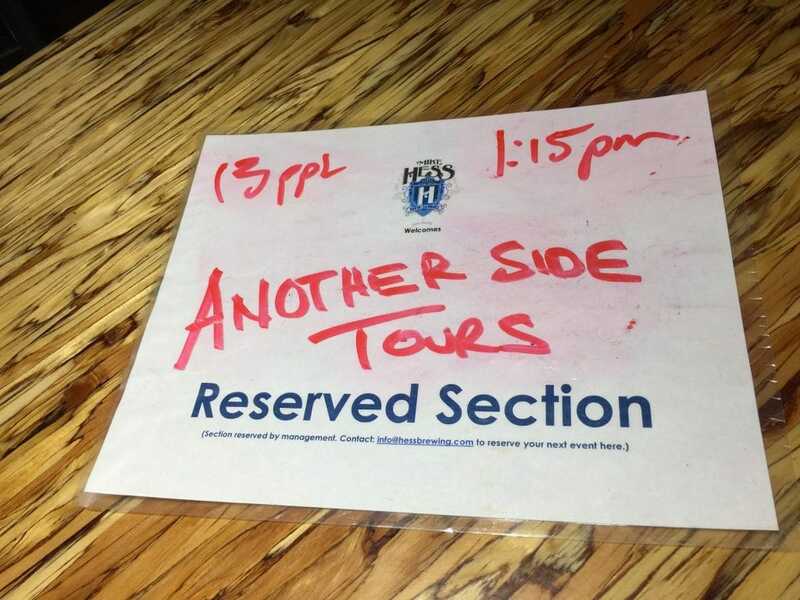 Price includes transportation throughout from our downtown office, beer tastings, a tour, lunch, bottled waters and snacks, and all taxes and fees. 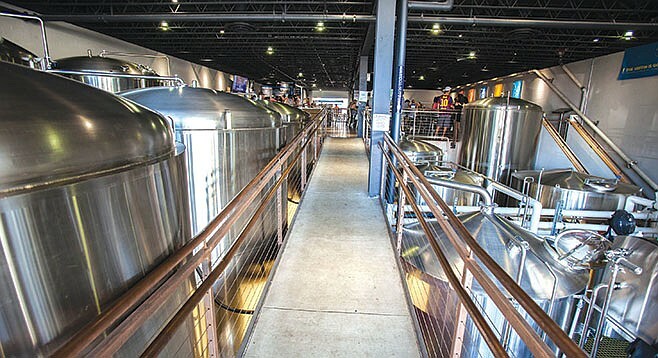 Breweries typically include Modern Times, Mike Hess, and Fall Brewing Company, however they are subject to change based on availability. Offered Thursday thru Sunday at 11am, 12pm, and 1pm. This tour begins at our office located at 308 G Street in Downtown San Diego.